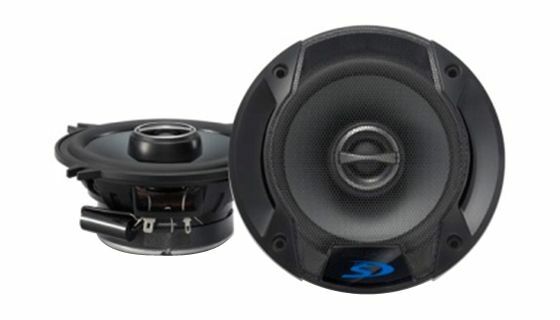 The component and coaxial Type-S speakers have been popular for many years—and they keep getting better! For example, the latest models have a frame that’s lighter and stronger, and they deliver higher efficiency. 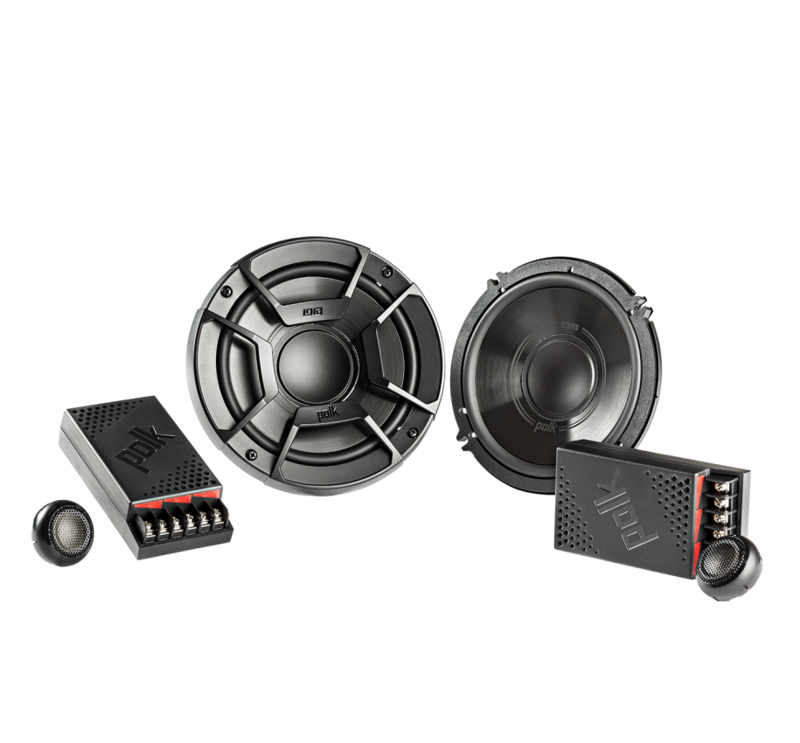 With stable, reliable performance, high power handling and easy installation, Type-S are a great choice for any vehicle. The tweeter features a 1” soft silk dome diaphragm and a rigid aluminum bobbin, which deliver highly detailed sound up to 22kHz. 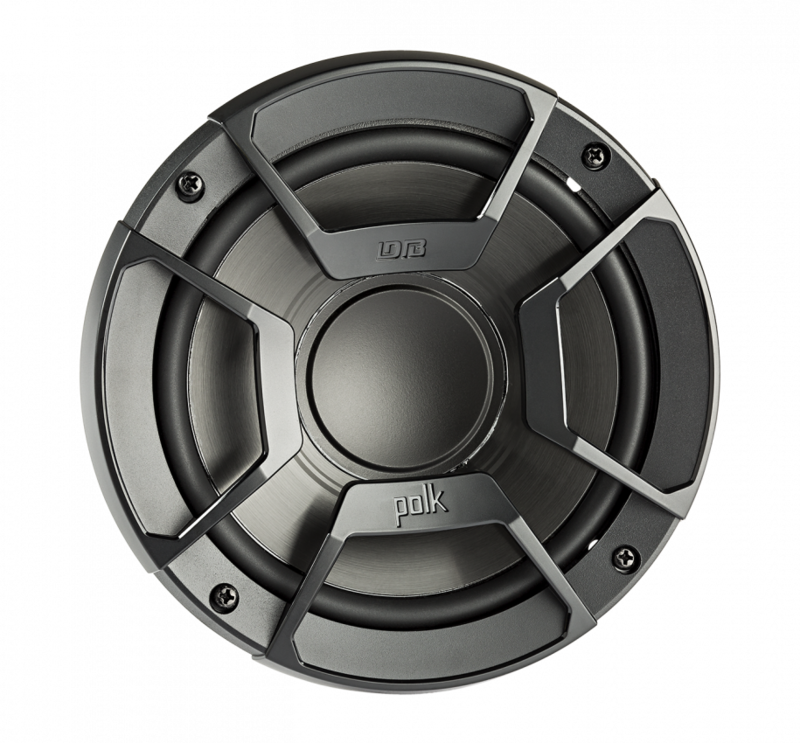 The SPS-610C, SPS-610 and SPS-510 tweeters can be swiveled for best sound at the listening position. 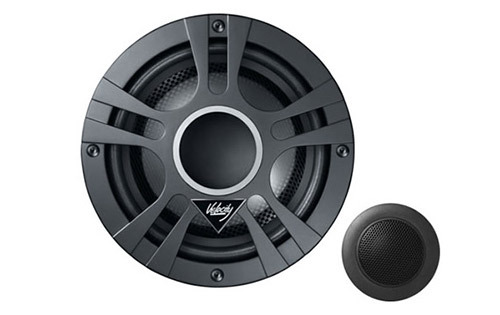 The shape and material of the cone and surround ensure that the woofer’s long excursion (vibration distance) delivers strong bass with no sound breakup. 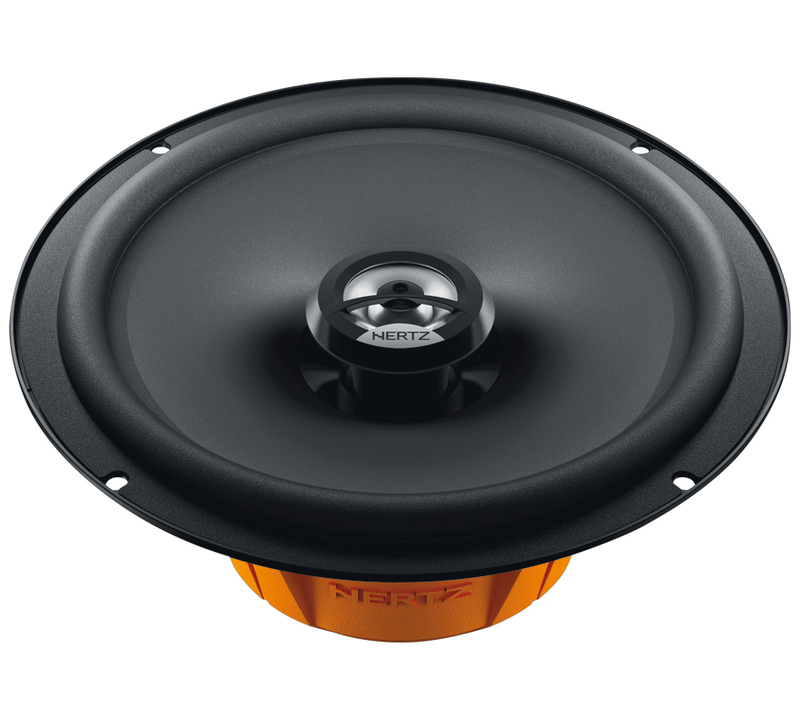 The voice coil is rigid and efficient, so the speaker performs well even with low-power amps.